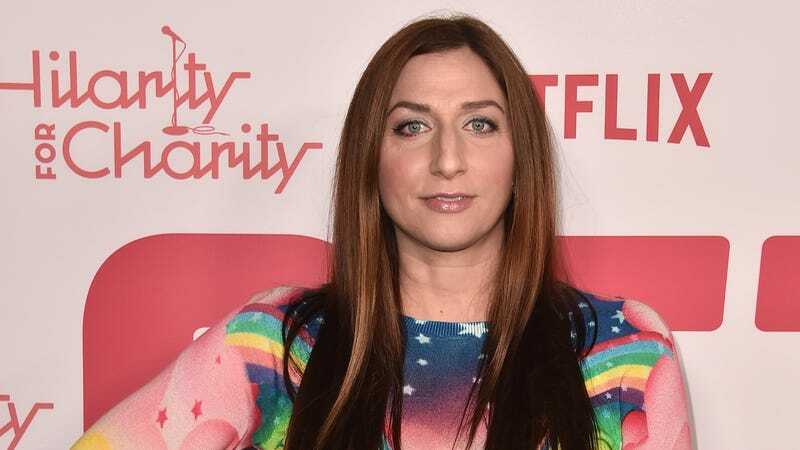 As reported by Deadline, Brooklyn Nine-Nine co-creator Dan Goor also confirmed that Peretti will be leaving the show, with him noting in his own statement that they “tried really hard to create a storyline for her departure that lives up to a character who can only be described as ‘the human embodiment of the 100 emoji.’” That implies that whatever happens is going to be more elaborate than her extended absence for maternity leave, but not so elaborate that she can never come back. Just keep that in mind for every “Halloween Heist” episode from now on, since there’s a good chance every weird person in the background will just be Peretti in disguise. Title of your Recommended Stories?